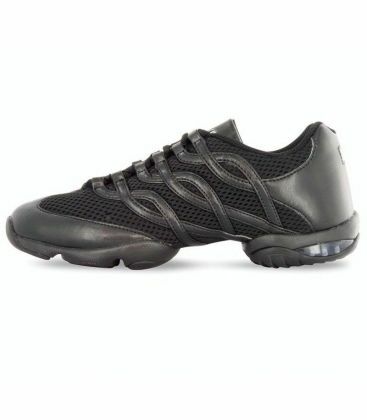 Split sole dance trainer with built in arch support to accentuate the arch. 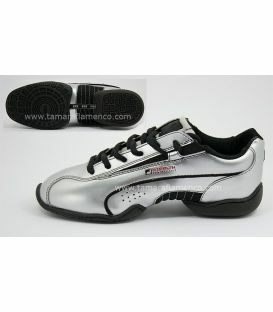 High density non marking TPU outsole with functional spin spot. 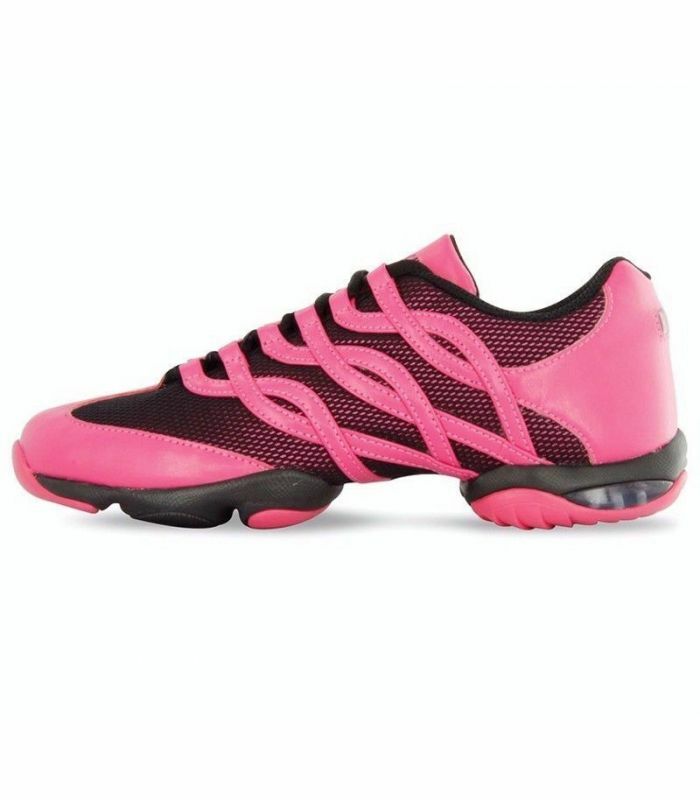 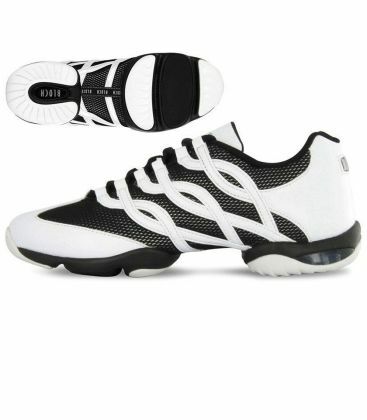 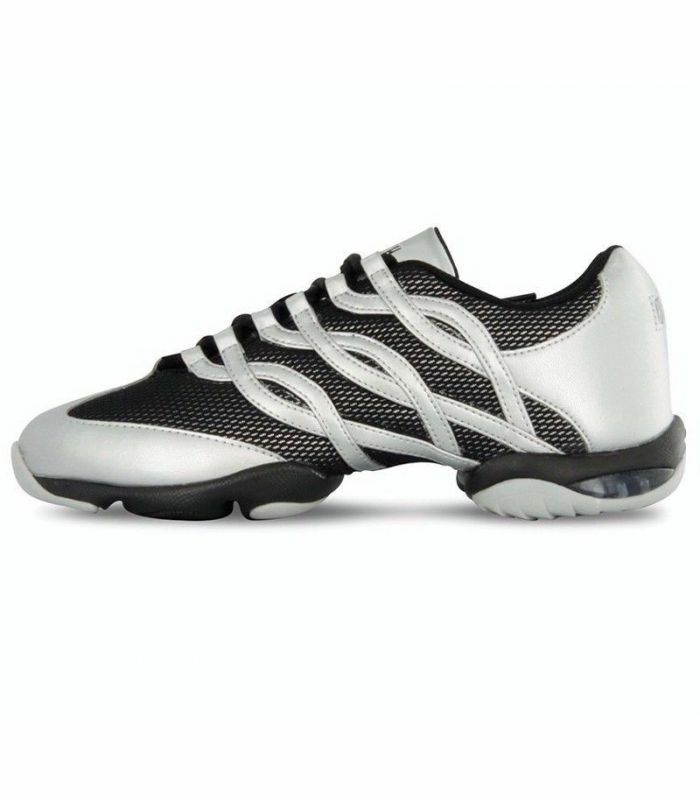 Features a cushioned heel for shock absorption and comfort. Breathable mesh upper and dri-lex lining with wicking properties. 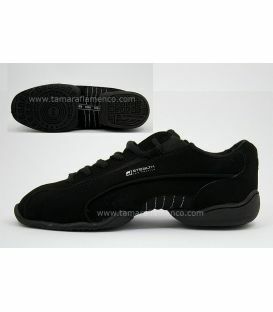 Due to design and fit, sizing may vary from style to style. In the BLOCH TWIST, we recommend to order a ½ size up to your regular shoe size. 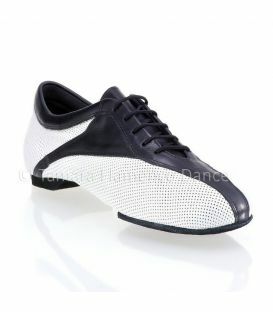 In respect of our BLOCH products this is a guideline only.